As feelings of fall continue to descend on Villanova’s campus, the list of possible activities lengthens. You can carve pumpkins, pick apples, enjoy a Villanova football game and place the final touches on your Halloween costume. The weather cools, the sun sets earlier and you can’t help but want to go out and do something new. Near Villanova, there are plenty of new activities to partake in when the weather changes. 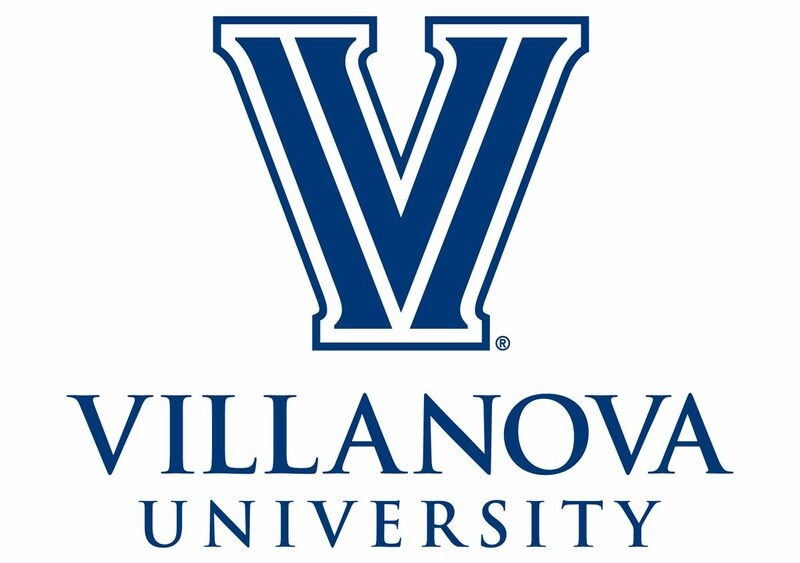 So hop in your car or call an Uber and head over to four of the best places to visit near Villanova. Had a great time visiting Linvilla this October! With fall comes change, and with change comes the inspiration to do new things. I love Villanova, but sometimes it’s nice to get in the car and explore someplace new. For me, it’s taking a chance and walking into a terrifying haunted house, but for you, it could be something completely different. We can hesitate when it comes to change, but I’m looking forward to all the great things that autumn has to offer. As the second half of the semester kicks into gear, it’s important to take a break, go on an adventure and ultimately see what tricks or treats lie ahead. Next postEarly Application Submitted? What to Do While You Wait.